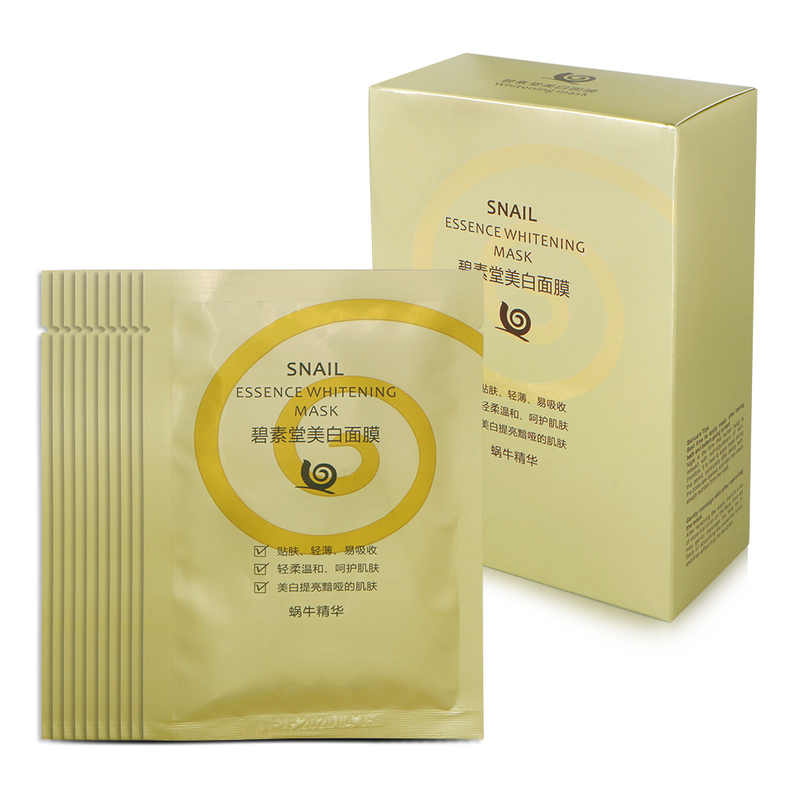 This product are good for the pores, and skin may easily absorb nutrition from the mask，deep moisturizing and wrinkle smoothing， prevent and refine aging ， face Lightening Face Bleaching， whitening skin. Best time to apply mask: after taking bath and before going to bed. After removing the mask, there's a lot if essential toner on the face, then we may gently massage the face for 3-5min till absorbing the essential toner, and then effect maybe doubled.